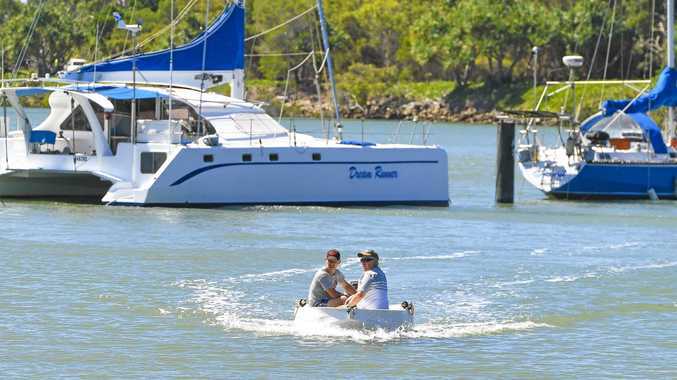 GLADSTONE Regional Council wishes to advise any community members evacuating their residence to please register with The Red Cross via the following link - https://register.redcross.org.au/. For those seeking refuge; it is advised to first seek shelter with friends and family. If unable, Miriam Vale Community Centre (41 Blomfield St) is established as a place of refuge. 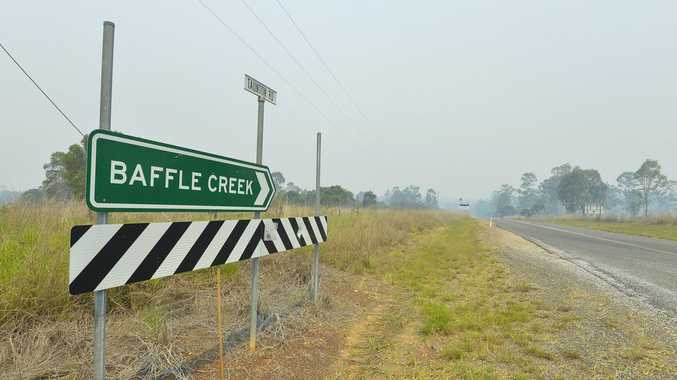 Miriam Vale Showgrounds (located off the Bruce Highway) is now open for residents in the Deepwater and Baffle Creek impacted areas with caravans or camping trailers. Amenities available on site included a shower block and toilet block. There is also a cartridge disposal unit for waste close to the Showgrounds.